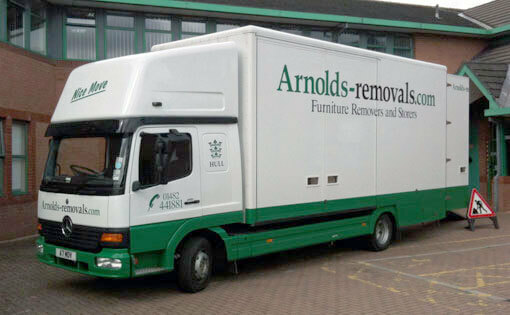 Established in 1961, Arnolds Removals specialise in home and office removals and storage. To request a free quote, please click on the button below or call us on 01482 441881. Here at Arnolds Removals we offer a full removal service for domestic and commercial customers. 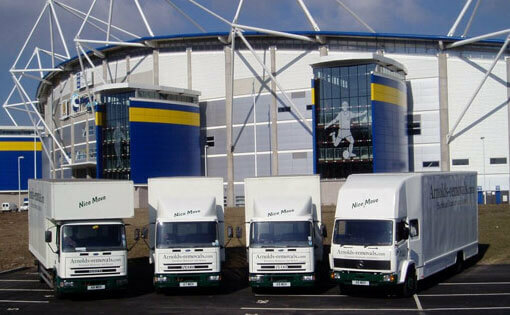 We have an extensive fleet of well equipped vehicles and can undertake removals of all sizes. Based in Hull, we carry out removals locally and all over the UK and into Europe. Packing for a move can be a daunting task. 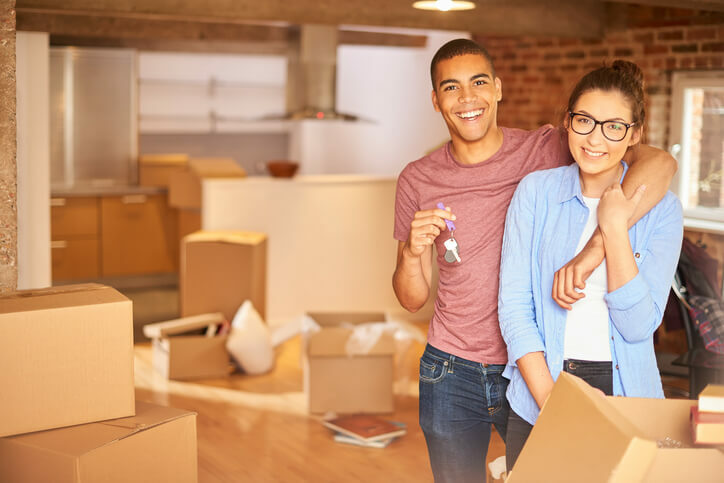 Our highly trained and equipped staff are the experts armed with materials, techniques and procedures to make your move go smoothly and safely. We take take great care when handling the contents of your home or office. We specialise in both domestic and commercial storage and provide the best secure storage facilities available. Moving your furniture into short or long term storage using our purpose built containers ensures a high degree of care and flexibility to suit your needs. If you are looking for a quality and affordable removal company in the Hull and East Yorkshire region, you have come to the right place. Established in 1961, Arnolds Removals are one of the few remaining family run removal companies left in the area. We offer a full removal service for both commercial and domestic customers and carry out removals all over the UK and into Europe. We also offer a self storage service to securely store your furniture and other personal items either short or long term. Our premises are located in the centre of Hull and we have an extensive fleet of well equipped vehicles. Whatever your requirements, our BAR trained and friendly staff are here to assist you. We are fully accredited “British Association of Removers” members and our success has been built not only on the quality of our moves, but the manner in which they are carried out. 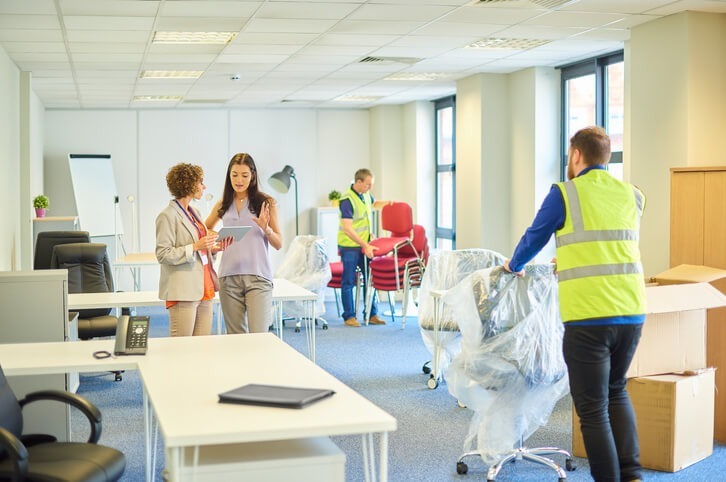 Whatever your situation, Arnolds Removals offers a comprehensive choice of removal and storage services, which allows us to personalise the entire move to suit your needs. If you would like a free estimate and advice please call us on 01482 441881. Wayne and Elliott worked extremely hard on our house move, a lot of our stuff had to go up little steps into the loft conversion or down a very long garden into the garage but nothing was too much trouble for the guys. They were very careful with our belongings and went over and above what they had to do including finding a way to get our huge fridge in through a narrow doorway. Thanks guys you did great. We are members of the British Association of Removers (BAR) which gives you the added peace of mind that comes from using a reputable, professional and safe remover, and in the unlikely event that something goes wrong, you have got someone to turn to. For over 100 years, BAR has been dedicated to promoting professional excellence in the removals industry and is at the forefront of developing and maintaining professional standards and services for the benefit of its members and our customers. Why use a BAR Member? Premium removal service at budget cost!